If you want to protect the contents from being freely printed, modified, copied, etc., the best way is to encrypt PDF document. 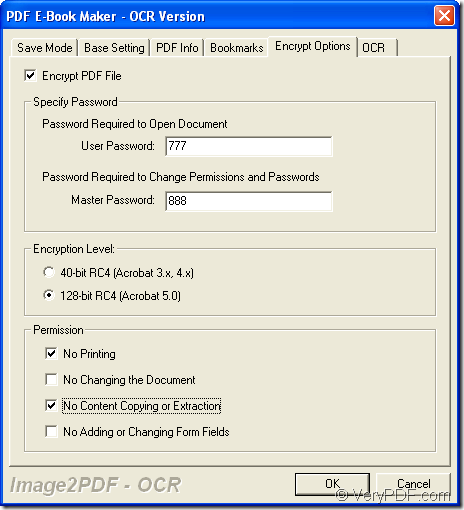 The application VeryPDFImage to PDF OCR Converter is able to convert image to searchable PDF and encrypt the target PDF document at the same time. For using the application, you need to download it at its homepage. Then please install it on your computer by double clicking the setup file and following the installation wizard. If necessary, you can create a desktop icon for the application. Then please see the detailed conversion steps below. Firstly, you need to open the application by double clicking the application icon or right click the icon and choose “Open” option in dropdown list. You can also click “Start”—“All Programs”—“Image2PDF OCR v3.2”—“Image2PDF OCR v3.2” to open the application. Please see the opened application in Figure 1. Secondly, please add the image file into the application. You can click “Add File (s)” button to open file picker window which allows you to pick the image file you want to convert into the application. To open the same file picker window, you can also click “File (F)”—“Add files”. 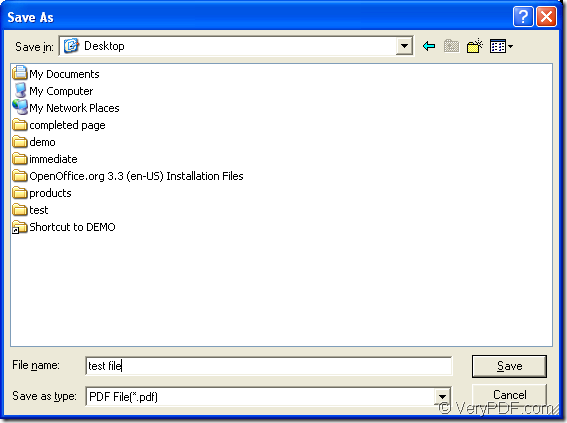 The application supports to drag the file you need and drop it into the application. 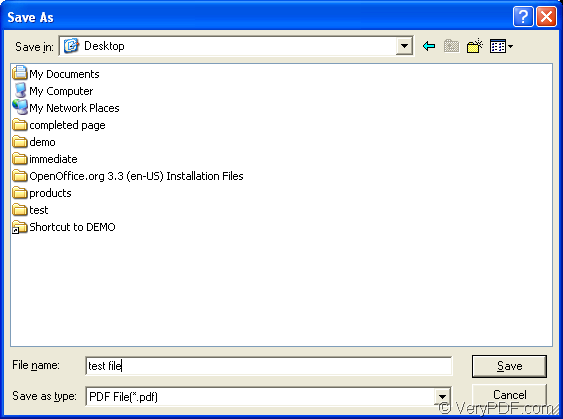 If you successfully add the file into the application, you can click the file in file list to see its preview in preview frame. To delete the file, you can right click it and click the option “Delete Selected Item”. 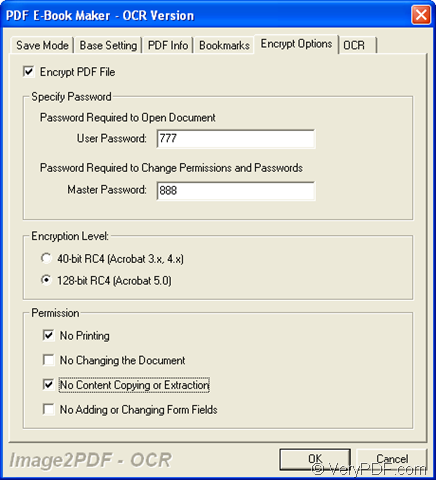 Thirdly, please click “File (F)” – “Image2PDF Setting” or click “Setting” button to open “PDF E-Book Maker-OCR Version” dialog box. Then please click “Encrypt Options” tab and check “Encrypt PDF File” option to activate all the functions below. In “Specify Password” group box, you can input open password and owner password (Master password) in two edit boxes. In “Encryption Level” group box, you can choose the encryption level for 40-bit or 128-bit. In addition, you can also set the permission options in “Permission” group box which supplies four items to protect the target file. Please see it in Figure 2. If you want to convert image to searchable PDF, you need to click “OCR” tab to check “Use OCR” option. Then please click “OK” button. Lastly, please right click the image file that you want to convert and click the option “convert selected 1 file into pdf file” in popup floating item. In coming out “Save as” dialog box, you need to specify the location and edit the name for the target file in “Save in” dropdown list and “File name” edit box. Then click “Save” button to run the conversion from image to searchable PDF. Please see the dialog box in Figure 3. When the conversion comes to the end, you can search for the file in specified location to see whether it is qualified. How to convert prn to jpg via command line? This entry was posted in VeryPDF Blog and tagged encrypt PDF, image to searchable PDF. Bookmark the permalink.